Every guest that arrives on his motorcycle receives a 5% discount. 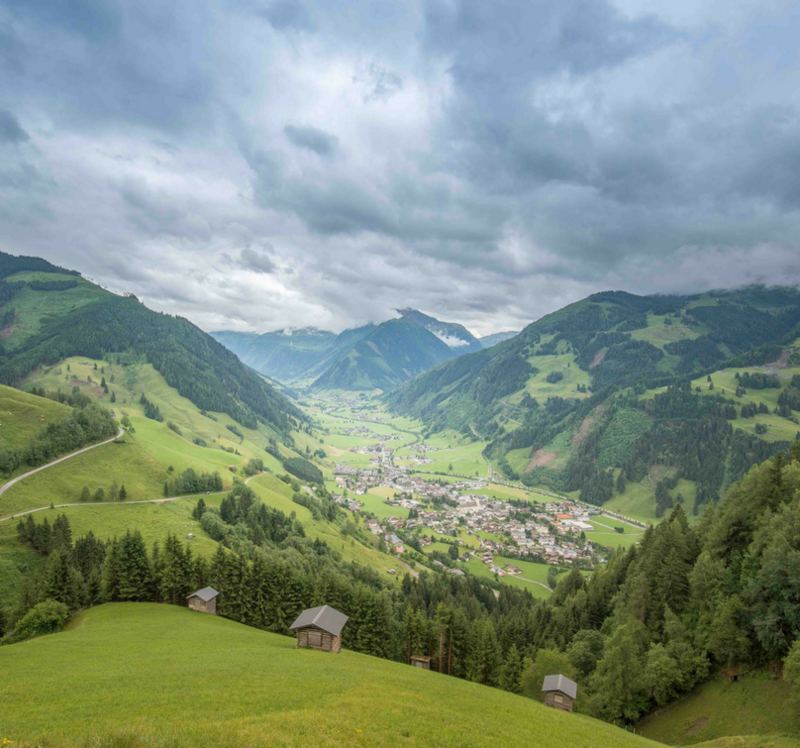 Our hotel is situated in one of the most beautiful and advantageous locations in Salzburgerland. From here motorcycle routes branch out to every direction. Cruise around the lake shores, the open valleys covered with grass, and then through the mountain tops. The views of Salzburg present themselves in a magnificent way. If you are looking for a “calm” or a “breathtaking” ride, then you won’t be disappointed: unique views, beautiful lake shores and mountain routes await you. 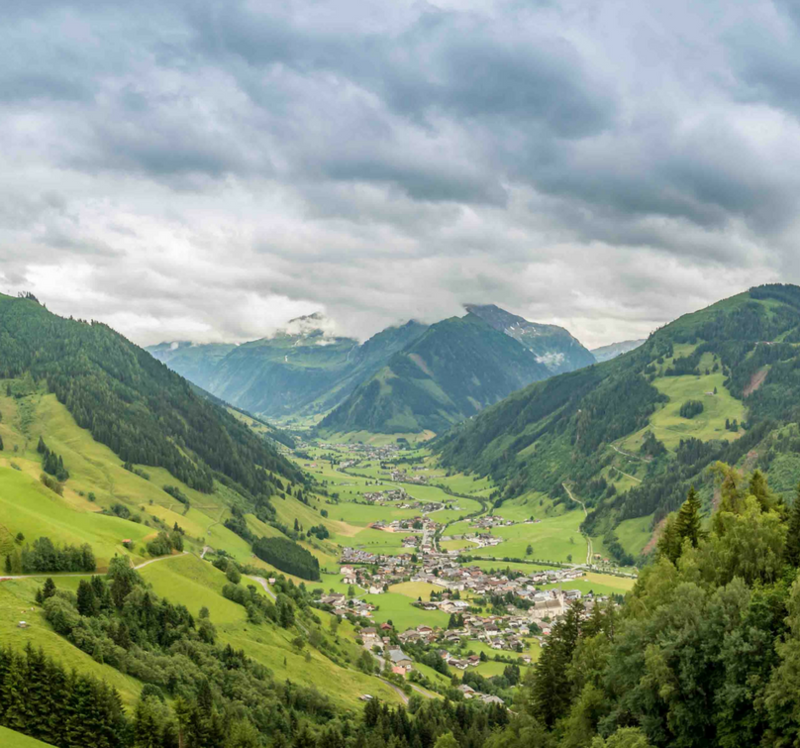 The Grossglockner Hochalpenstrasse is Austria’s most know alpine road, which has a length of 48 km and is made up by 36 bends. From time to time, huge drops can be observed at a few meters from the car. It’s a true experience! 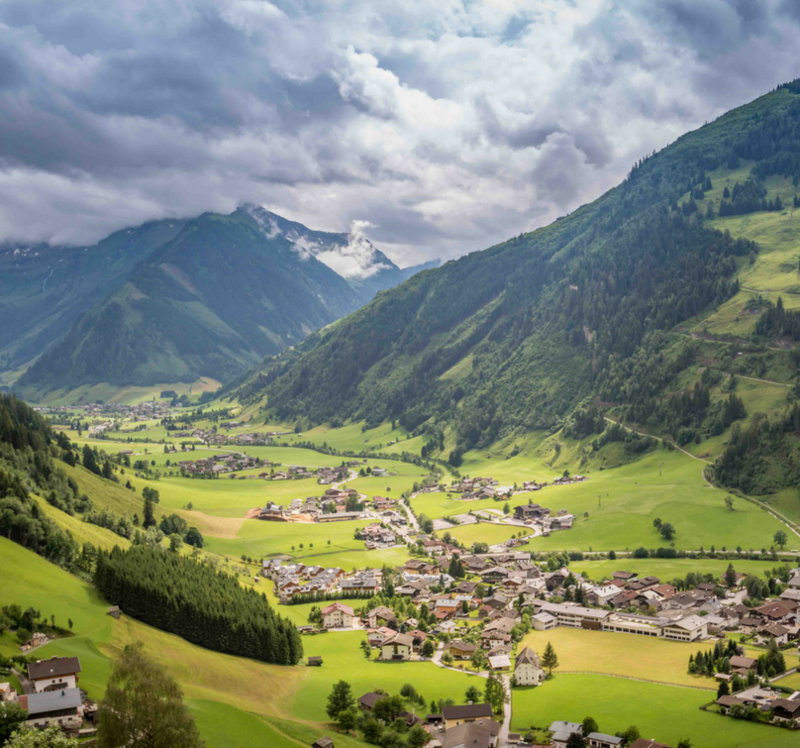 Along the road, magnificent views of the Hohe Tauern National Park open up in front of us. 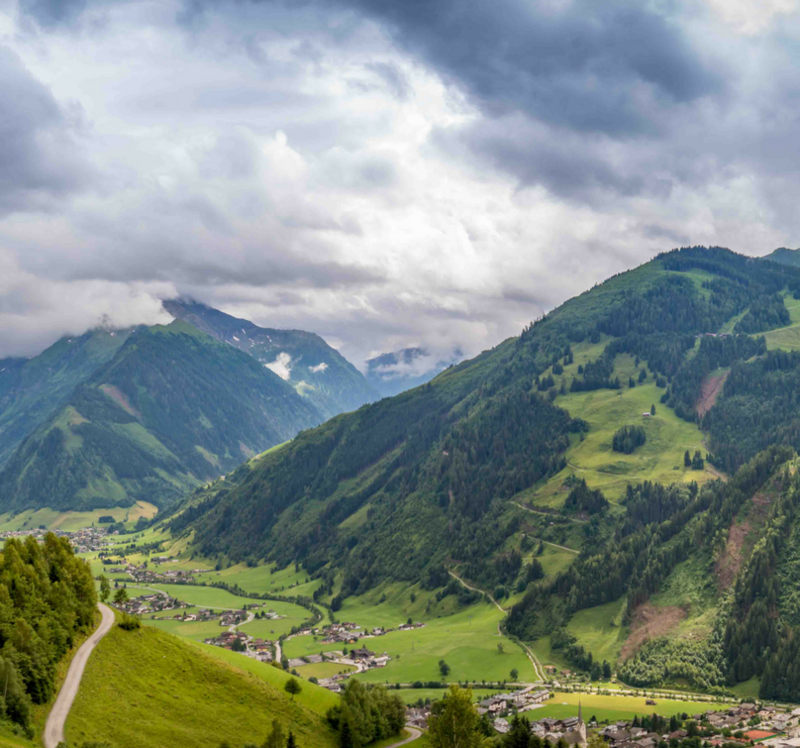 At the end of the panoramic road, we can admire Austria’s tallest mountain peak, Grossglocknert mountain with its height of 3.798 m. Along the road many points of view, museums and huts can be found. It’s worth to be aware of the wildlife. The change of scenery is perfect on this route: the first part of the route takes us through the lakes of Salzburg, after which we need to climb two mountain passes. At a height of approximately 1.800 meters we can take a break. The road around the Salzkammergut lake is one of the most beautiful routes in Salzburg. That is why it’s one of the favorite places for motorcyclists. Hochkönig is a splendid route, with its unparalleled views, where we are sure that you are going to burn some rubber. Get lost in the breathtaking view and enjoy the wind hitting your face. On the Rossfeld circuit, with a slow pace, we can enjoy the route that takes us alongside the mines of white gold (salt minerals). A shorter version of the Salzkammergut route, which you shouldn’t miss out on: a cruise on the roads of Postalm, Europes second largest plateau. Watch out! This is the true nature, many times it occurs, that in the next bend, cows cover the road! A weekend trip or just a short cruise during the week: if you decide to hop on your bike, and go for a spin around the lakes of Salzburg, then most likely at the sight of them you will stop and take a little break, in which you and your bike can “cool down. The nature is a real treasure of these parts. The Taugl area is rich in caves that hide waterfalls. One of the most beautiful caves is Lengfeldkeller, whose waters fall from a height of 20 meters. The circuit in Tennen mountains, takes you through Lammer valley, after which you are headed to the worlds biggest ice cave. It would be a shame to miss out!